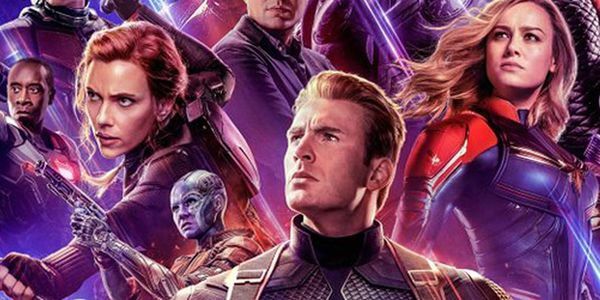 One of the most highly anticipated film of the year of the year, Avengers: Endgame has dropped its trailer, and it is breaking grounds already. In its first 24 hours of release, the trailer has been viewed 268 million times, making it the second most watched trailer movie trailer within the first 24 hours. The movie only trails Endgame which was viewed 289 millions times in its first 24 hours. Avengers: Infinity War used to be the most watched having amassed 230 millions views in the same period but has since been eclipsed by the endgames.